The BLaST Academy provides academic, therapeutic, and behavioral health services beyond those available in traditional public school settings. We believe in treating each student as an individual and strive to meet the unique needs of every child through the use of a three-tiered model of education. Our programs serve regular and special education students in grades K-12. They are open to students residing in Lycoming, Tioga, Bradford, and Sullivan counties. The highly qualified staff provide comprehensive education services to students with academic, behavioral, and mental heath difficulties who require more support than can be offered in a traditional school building. 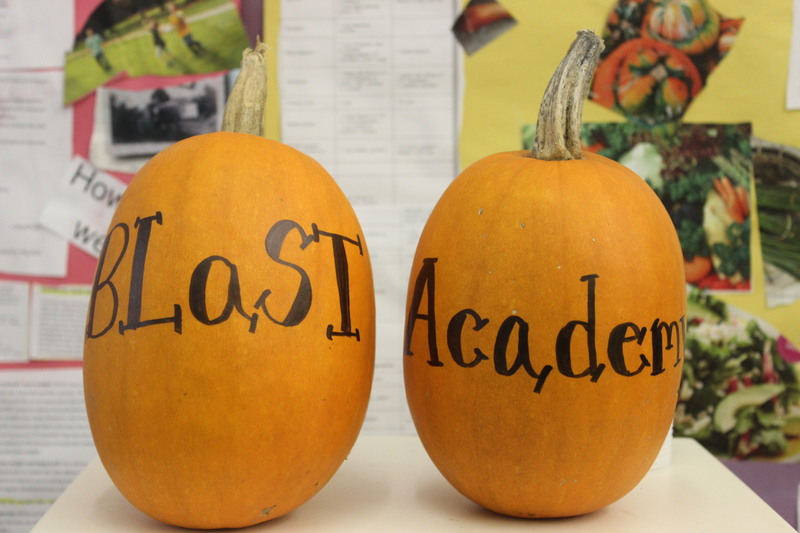 The Academy’s goal is to provide students with coping and academic skills while supporting families in successful transitions back to a less restrictive educational setting in their home district. General education and IEP students are provided with small group instruction specially designed to meet their academic and behavioral needs. The Academy believes in preventative and proactive teaching as a means of shaping behavior and teaching appropriate social skills. AEDY is a program approved by the Pennsylvania Department of Education that is designed to support a school’s effort to provide a temporary placement for disruptive students in grades 6 through 12. Students enrolled in the program will continue to make academic progress and work to remedy disruptive behavior through counseling and other behavioral interventions. The goal of alternative education is to continue providing education services along with behavioral interventions to overcome the disruptive behavior and return students to the regular school environment. Copyright © 2019 • Information, including images, contained within this website is for the exclusive use of BLaST Intermediate Unit 17 and its employees and may contain proprietary, confidential and/or privileged information. Copying, disclosure, dissemination or distribution of the information contained herein without prior permission is strictly prohibited.